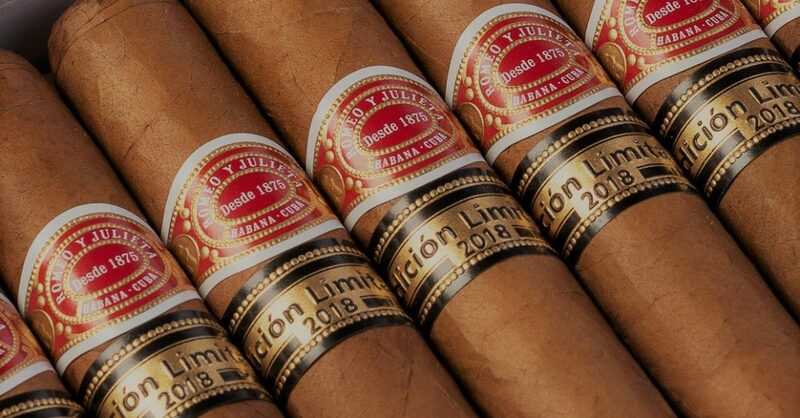 The much anticipated Romeo y Julieta Tacos, the first of the three Limited Edition cigars slated for release in 2018, is now available to purchase across the UK. 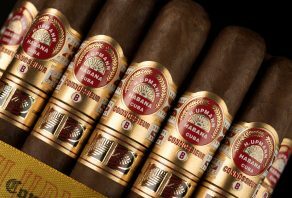 It is available in very limited quantities from La Casa del Habanos, Havana Cigar Specialists as well as selected hotels, restaurants and private members clubs. To find your nearest stockist of these two new cigars, please visit our “Where to Buy and Smoke” page by clicking here. 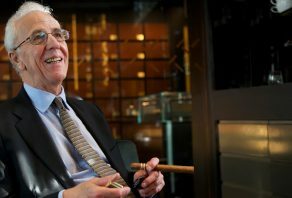 As with all Limited Edition releases (since 2007) all of the tobacco used in these exclusive cigars has been specially aged for a minimum of two years before being rolled. They are also all dressed with a dark wrapper leaf and bear an additional black and gold band inscribed with the date of production. 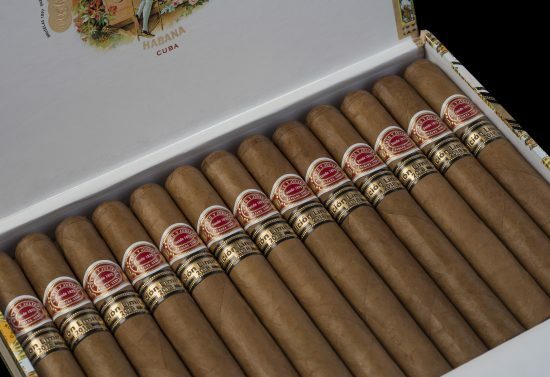 The Romeo y Julieta Taco represents the 9th occasion that the brand has been selected to be part of these prestigious and highly sought-after series of cigars. This extremely rare size offers over an hour of rich and well-rounded, medium-bodied smoking.